Guwahati University Recruitment 2019 || Apply Online Now: Here is another Job in Assam by Guwahati University. 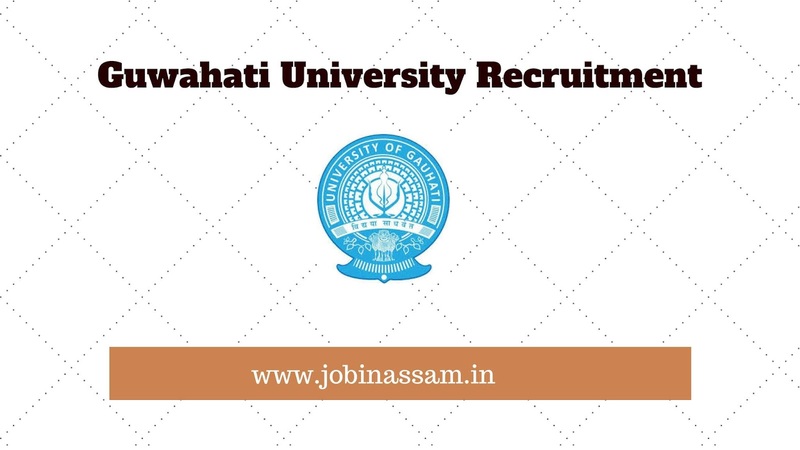 Apply for Guwahati University Recruitment 2019 if you are searching for a job in Assam. We will tell you all about this vacancy on this page. You may apply before the last date goes over. Applications are invited from eligible candidates for one post of Field worker (@ 15,000/-per month fixed) for a period of three years of the DBT, Gol funded the project on the topic entitled "Socio-Economic upliftment of rural community through integrated alarming approach" of Department of Zoology, Gauhati University, Guwahati. Hello friends, welcome to Assam-Results.com. I am Prashanta Paul and Here we discuss all the Results, Academic information etc. Stay connected with us for all the latest information about Assam Career, GK, General Awarness, ETC. 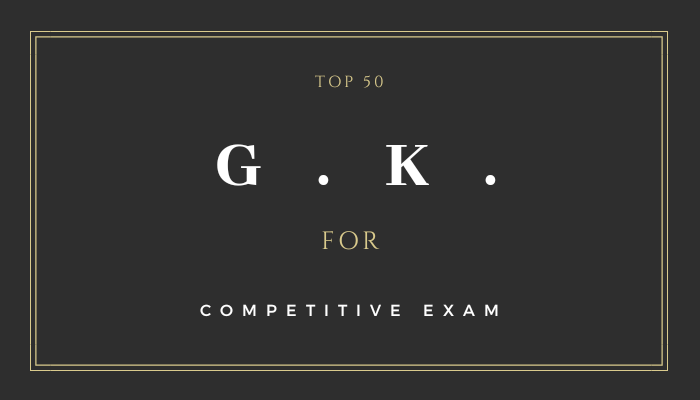 Here we are going to discuss top 50 latest GK for all the competitive examinations like RRB, IBPS, UPSC,APSC ETC. Take a look on all the questions and answers for your examinations. Question No.-1) Income up to how much rupees exempted from Income Tax? Question No.-2) Standard deduction on taxable income for salaried class raised from 40,000 to how much rupees? Question No.-4) Limit of exemption on Gratuity amount has been increased to how much rupees from Rs10 lakh? Question No.- 5) How much tax on notional rent on a second selfoccupied house? Question No.-6) Tax deducted at source on interest income from deposit in banks and post-offices raised from Rs 10,000 to how much rupees? Question No.-7) Tax deducted at source on rental income increased from 1.8 lakh to how much rupees? Question No.-8) Tax benefits for affordable housing extended till? Question No.-9) Tax exemption period on notional rent on unsold inventories extended to how many years from one year? Businesses with annual turnover of less than Rs. 5 crore will be allowed to file their returns quarterly. Question No.-11) How many digital villages planned in the next five years? Question No.-12) What is name of new scheme announced for Farmers? Farmers owning up to two hectares of land will get Rs.6,000 per year as income support under new scheme PradhanMantriKisanSammanNidhi. The amount will be transferred in three tranches directly to the accounts of farmers. Question No.-13) Farmers owning up to two hectares of land will get how much rupees per year as income support under new scheme? Question No.-14) How much rupees outlay forPradhanMantriKisanSammanNidhi Financial Year 2019-20? Question No.-15) Name the new pension scheme launched in budget? New pension scheme PradhanMantriShram Yogi Mandhan to provide monthly pension of Rs. 3,000 after 60 years of age, with a contribution of only Rs100 per month. Question No.-16) Government to contribute how much percent amount under New Pension Scheme? Question No.-17) PradhanMantriShram Yogi Mandhan scheme to ensure fixed monthly pension to how many unorganised sector workers? Question No.-18) Under new pension scheme how much rupees received per month after 60 years of age with an affordable contribution of only Rs 100/55 per month? Question No.-19) How much percent interest relief for farmers pursuing animal husbandry and fisheries? Question No.-20) Which of the following authority to be setup for sustainable genetic up-gradation of the cow resources? Question No.-21) How much percent interest subsidy for MSMEs on an incremental loan of Rs. 1 crore for GSTregistered entities? Question No.-22) At least how much percent of the 25% sourcing for the government undertakings to be from women-owned SMEs? Question No.-23) How much amount allocation for MGNREGA in 2019-20? Question No.-24) Fiscal deficit fixed at how much percentof GDP for 2019-20? Question No.-25) Current Account Deficit fixed at how much percent of GDP for 2019-20? Question No.-26) How amount estimated for Capital Expenditure for 2019-20? Question No.-27) Exemptions from GST for small businesses increased from Rs. 20 lakh to how much amount? Question No.-28) How many percentages of MUDRA Loan availed by Women? Question No.-29) Maternity leave extended to how many weeks from 12 weeks? Question No.-30) The 4R approach has been implemented to ensure clean banking, which one of the following is not one of that? Question No.-31) How much percent assured MSP to all 22 crops? Question No.-32) How much amount allotted for PradhanMantri Gram SadakYojana in 2019-20? Question No.-33) How much amount allotted to Defence for 2019-20? Question No.-34) Three states came on India’s rail map for the first time, which of the following state is not one of them? Question No.-35) Which of the following state came on the air map recently? Question No.-36) How much amount allotted to SC, ST welfare for 2019-20? Question No.-37) How much amount allotted to National Education Mission for 2019-20? Question No.-38) How much amount allotted to Integrated Child Development Scheme for 2019-20? Question No.-40) How much amount allotted to Railwaysfor 2019-20? Question No.-41) 22nd AIIMS to be setup in which state? Question No.-42) Department of Industrial Policy and Promotion renamed as? Question No.-43) India is the fastest highway developer in the world, how many kms of highways built each day? 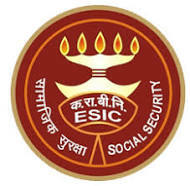 Question No.-44) ESI cover limit increased to how much amount? Question No.-45) Minimum pension amount increased to how much amount? Question No.-46) An indigenously developed semi high-speed train, which announced recently? Question No.-47) Reserve Bank of India removed three banks from prompt corrective action, which of the following bank is not one of that? Question No.-48) How many villages have been declared "Open Defecation Free”? Question No.-49) India has achieved how much percent rural sanitation coverage? Question No.-50) Financial support for pregnant women under which scheme? 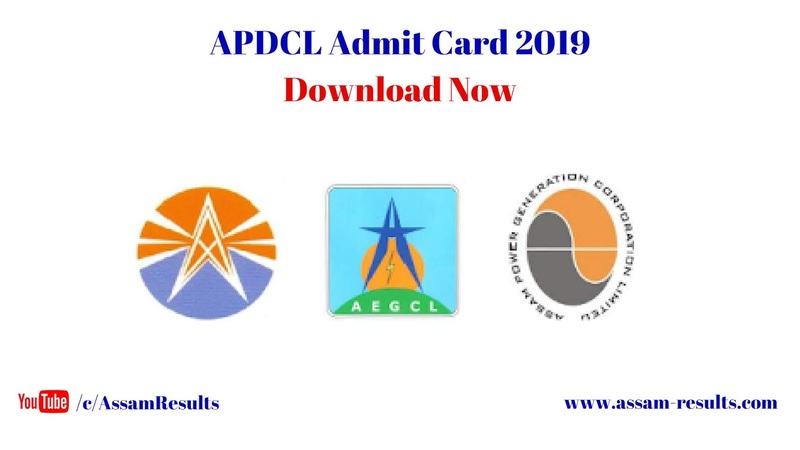 Hello friends, welcome to Assam-Results.com. I am Prashanta Paul and Here we discuss all the latest Govt. jobs, Private jobs, Company Jobs, Results, Academic information etc. 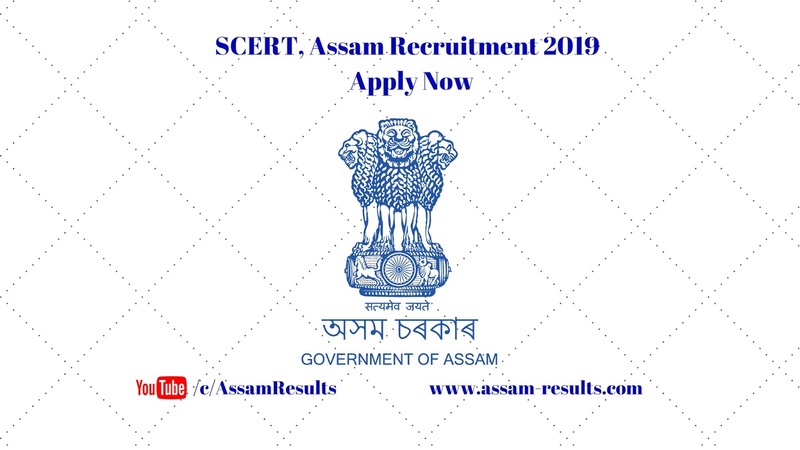 Stay connected with us for all the latest information about Assam Career. Candidates can apply online up to 15.04.2019 and no other mode of application will be accepted. 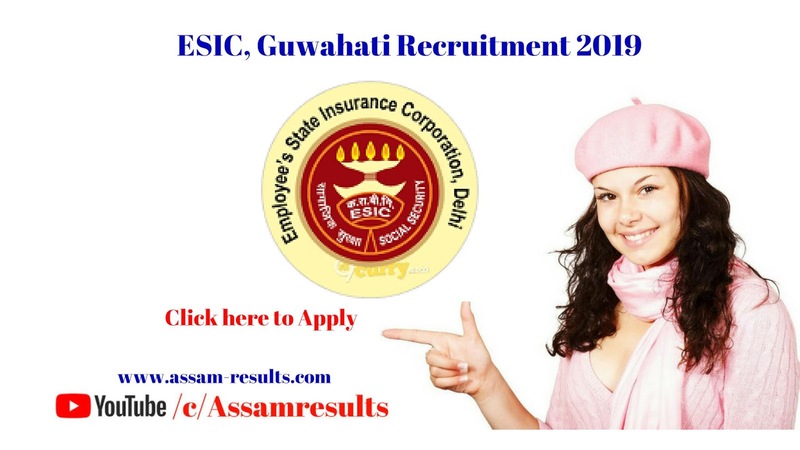 Official Website of ESIC, Guwahati is given below. Salary: Revised pay as per 7th Central Pay Commission for the post is Level- 4 of Pay Matrix (Civilian employees) with Entry Pay Rs. 25500/-, replaced against Pay Band Rs. 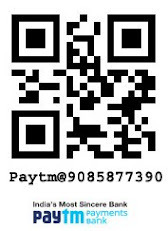 5200- 20200/- with Grade Pay Rs. 2400/- of 6th Central Pay Commission. Candidates will apply online through our official website www.scertassamonline.in. Application forms will be available in the website w.e.f. 14th March 2019, 10.00 a.m. till midnight of 12th April 2019. Applications received either by post or by hand shall not be accepted under any circumstances. Canvassing directly or indirectly will disqualify the candidature of the candidate. The candidates should have registration in Employment Exchange, Assam. Those who are already in Government service must get NOC from appointing authority. Educational Qualification: Graduate in Library and Information Science having knowledge in Computer application. 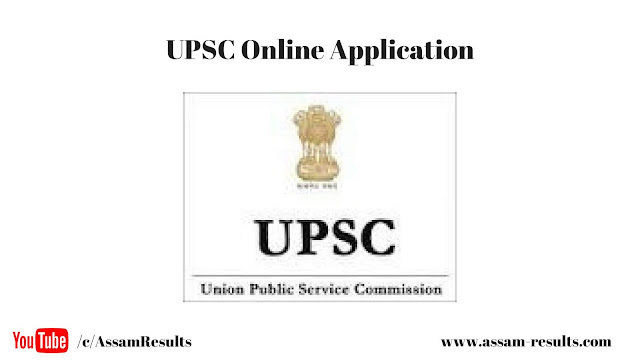 Preference will be given the candidate who has passed M.LI.Sc. Examination from any Govt. recognized University. Educational Qualification: Graduate In any stream with PGDCA or Its equivalent from any Govt recognized Institute., OR B.C.AJB.Sc. in Computer Science. well versed with Computer Software and Hardware and knowledge In LAN is desirable . Educational Qualification: Graduate in any stream with PGDCA or its equivalent from any Govt recognized Institute. OR B.C.A./B.Sc. in Computer Science. well versed with Computer Software and Hardware and knowledge in LAN is desirable . Educational Qualification: Degree with Hindi as Major subject from any recognized university with B.Ed or Degree In any discipline with Preveen from Rastrabhasa Prasar Samiti. 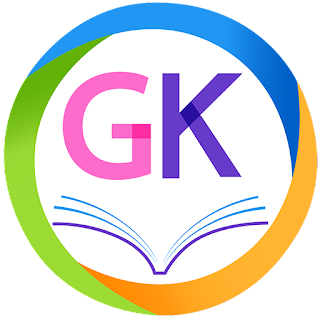 Preference will be given to the M. A. in Hindi from any recognized university with B.Ed. The Union Public Service Commission (UPSC), Dholpur House, New Delhi will hold the Civil Services (Preliminary) Examination, 2019 on 2nd June, 2018 for recruitment of various posts of Indian Administrative Service (IAS), Indian Foreign Service (IFS), Indian Police Service (IPS) and certain other Group 'A' and Group 'B' Central Services / Posts etc. (xix) Indian Corporate Law Service, Group ‘A’. The online application will be received till 25.03.2019. Candidates without the above qualification need not apply. The number of vacancies may vary at the time of recruitment. Essential : MBBS Degree from Govt. recognized institution. Desirable: MD/DNB (Gynecology & Obstetrics)/ Degree / Diploma in Public Health Management. Desirable:e : Degree/ Diploma in Public Health Management. Educational Qualification: MBBS with Post Graduate Degree/ Diploma in Obstetrics & Gynecology/ Community Medicine from a Govt. recognized Medical College. Educational Qualification: Master Degree in Gynecology/ Radiology/ Post Graduate Degree in Sociology from any Govt. recognized University of India. 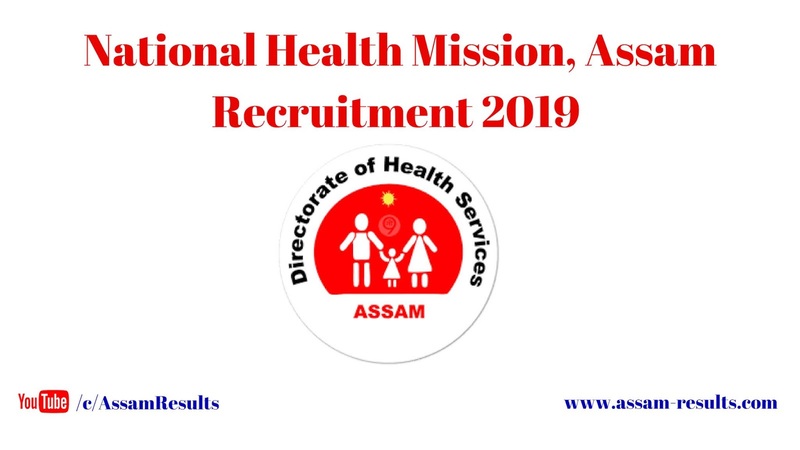 Educational Qualification: Medical degree from a recognized Medical College and registered with Medical Council of India (MCI) / Assam Medical Council (AMC)/ SCIM. Educational Qualification: Master’s Degree in Management Sciences/ Health Management from Govt. recognized institute. Educational Qualification: C.A./ I.C.W.A. with minimum 5 years post qualification work experience in handling financial matters in a reputed organization. Educational Qualification: B.Sc. (Nursing) from Govt. recognized institution Desirable : M.Sc. (Nursing) from any recognized university of India in any discipline with Knowledge on basics of operating computer (Microsoft Word, Power Point, Excel). Educational Qualification: C.A./ I.C.W.A. with minimum 5 years post qualification work experience in handling financial matters in reputed organization. Educational Qualification: Graduate in any discipline Diploma in Stenography in English from recognized Govt. Institution. financial matters in reputed organization. Educational Qualification: Bachelor’s degree in Commerce with a minimum 3 years post qualification experience, preferably in health projects. Educational Qualification: B.Sc in Nursing or equivalent degree from institution recognized by Nursing Council of India and at least 2 years experience of working in psychiatry/ mental health institution/ hospital. Educational Qualification:M.Sc in Disability Studies (Early Intervention) with basic degree in Physiotherapy (BPT)/ Occupational Therapy (BOT)/ Speech Language Pathologist (ASLP) or Post Graduate Diploma in Early Intervention (PGDEL) with basic degree in Physiotherapy (BPT) / Occupational Therapy (BOT)/ Speech Language Pathology (ASLP). Educational Qualification: Bachelor in Optometry or Master in Optometry from any Recognized University. 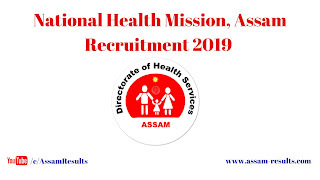 Educational Qualification: Laboratory Technician Certificate Course from Medical Colleges of Assam or Regional Institute of Paramedical and Nursing Sciences, Mizoram. Preference will be given to the candidates with experience. Document Verification & Practical Test on Gardening & allied activities for the post of Mali @ APDCL will be conducted on 24.03.2019 at Bijulee Bhawan, Paltanbazar, Guwahati — 1. The Registration Nos. of candidates who are eligible to appear in the Practical Test are Given Below. The eligible candidates bearing Registration Nos. mentioned above should report by 9:00 AM on 23.03.2019 at Ground Floor, Bijulee Bhawan, Paltanbazar, Guwahati — 1. Call letters for Document verification & Practical test will be dispatched through speed-post. If any of the eligible candidates mentioned above do not receive the same, may directly report on the date, time & venue mentioned above. Candidates will have to bring their original certificates and testimonials pertaining to the proof of Identity, Educational Qualification, Age, Caste, Domicile (domicile certificate/PRC/Draft NRC), Experience etc. on the date of Document Verification & Practical Test along with a set of self-attested photocopy of the relevant documents. Without requisite original documents, the candidature of the candidate will be canceled immediately. No TA/DA will be admissible in connection with the journey for appearing in the Document Verification & Practical Test. The undersigned will not be responsible for any printing error. 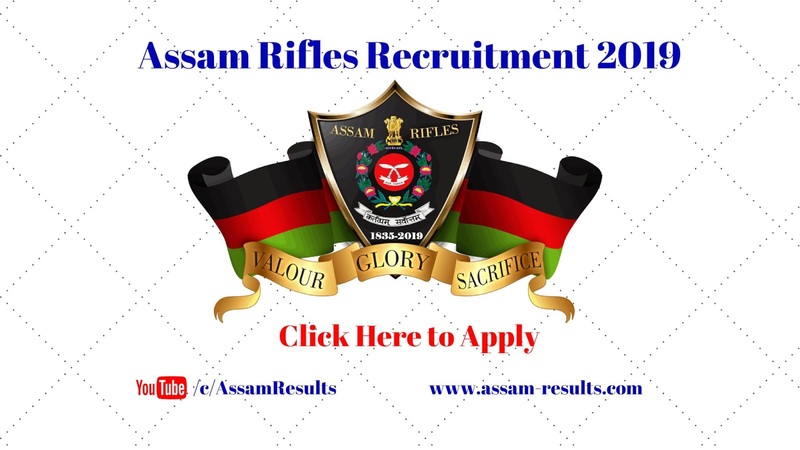 Online applications are invited from eligible male and female Indian citizens for filling up 116 vacancies allotted in following spoils disciplines for the post of Rifleman/ Riflewoman (General Duty) under Sports Quota recruitment in Assam Rifles for the year 2019, Ministry of Home Affairs, Government of India. Application Fee: Rs 100 for General and OBC category candidates. a) Candidates should have passed their matriculation exam from a recognized board. b) Candidates should have participated in international/ national level or inter-university tournaments. Online applications are invited till 5.00 PM of 25/03/2019 from the citizens of India as defined under Article 5 and 6 of the Constitution of India for filling up of the following vacancies of L.D. Assistant/LDA/Copyist/ Bench Clerk (Grade-III) for the district courts of Assam. A candidate is allowed to submit one application form only against a district of his/her choice. 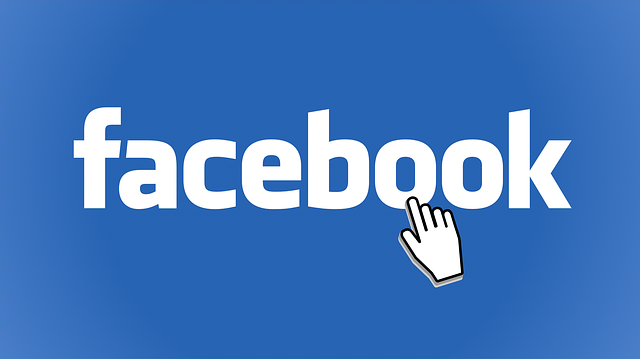 Candidature of a candidate will be considered for all the categories of posts [L.D. Assistant/LDA/Copyist/Bench Clerk (Grade-III)] of that particular district. A common written examination will be held for selection to the mentioned below posts of L.D. Assistant/ LDA/Copyist/ Bench Clerk (Grade-III). 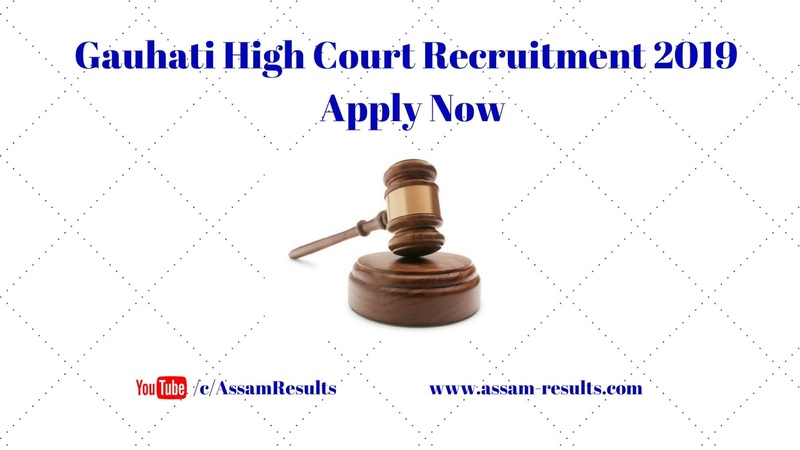 On completion of the selection process, the posts to the selected candidates of a particular district will be allotted as per the norms to be decided by the High Court subject to availability of posts. a) Graduate in any stream from a UGC recognized university. b) Must have the working knowledge of computer. 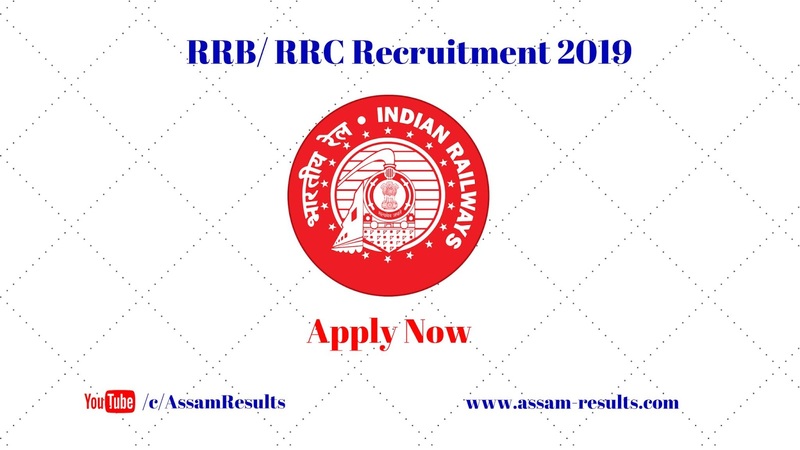 Online Applications are invited by Indian Railway from eligible Indian Nationals for filling up of following 1937 Para Medical Category posts of Dietician, Nurse, Pharmacist, Technician, Inspector, Physiotherapist, Radiographer, Laboratory Assistants etc. by Railway Recruitment Boards (RRBs) under Indian Railways Centralized Recruitment. Read this Article for the proper information of the Recruitment. Educational Qualification: B Sc (Science) with Post Graduate Diploma in Dietetics (one year course) from a recognized institution plus 3 months internship training in a hospital. (d) Two years experience as Dental Hygienist. Educational Qualification: Graduation in Sociology / Social Work / Community Education disciplines with 2 years diploma in Health Education from a recognized University. (b) One year National Trade Certificate (NTC) in Health Sanitary Inspector awarded by National Council for Vocational Training, Ministry of Labour and Employment, Government of India, New Delhi. Educational Qualification: B.Sc in Optometry or Diploma in Ophthalmic Technician (the course should be of 3 to 4 years duration). The candidate should have Registration with the concerned Council / Licensing body. B.Sc and Three years experience in Cardio Pulmonary Pump Technician in Reputed Recognised Hospital. (ii) Two years practical experience in Physiotherapy from the Government / Private Hospital with atleast one hundred beds. Educational Qualification: 10+2 with Physics and Chemistry and Diploma in Radiography / X Ray Technician / Radiodiagnosis Technology (2 years course) from recognized Insitute. Science graduates with Diploma in Radiography / X Ray Technician / Radiodiagnosis Technology (2 years course) shall be preferred. Educational Qualification: (i) B.Sc and Diploma in Audio and Speech Therapy and(ii) 2 years experience in the related field. Educational Qualification: 10+2 / Graduation in Science having Certificate/Diploma/Degree in ECG Laboratory Technology / Cardiology / Cardiology Technician / Cardiology Techniques of a reputed institution. Educational Qualification: 12th (+2 stage) from a recognized Board/University with multipurpose workers course from Institutes recognized by Central/ State Governments. Educational Qualification: 12th (10 + 2 stage) in Science and Certificate Course in Medical Lab. Technology at par with ) Diploma in Medical Laboratory Technology (DMLT)subject to the fulfilment of (i) The course has been done from the institution which is recognized by a University or Technical Board of State Government/Central Government authority; (ii) The duration of the course is at least 01 year; (iii) During the course the candidate should have done the training on full time basis; and (iv) At the end of the course, there should be system of examination which has been successfully passes by the candidate.